In one month Emma will be 1 year old, which is such a strange feeling. It has made me reminisce over the different phases of our almost year together. 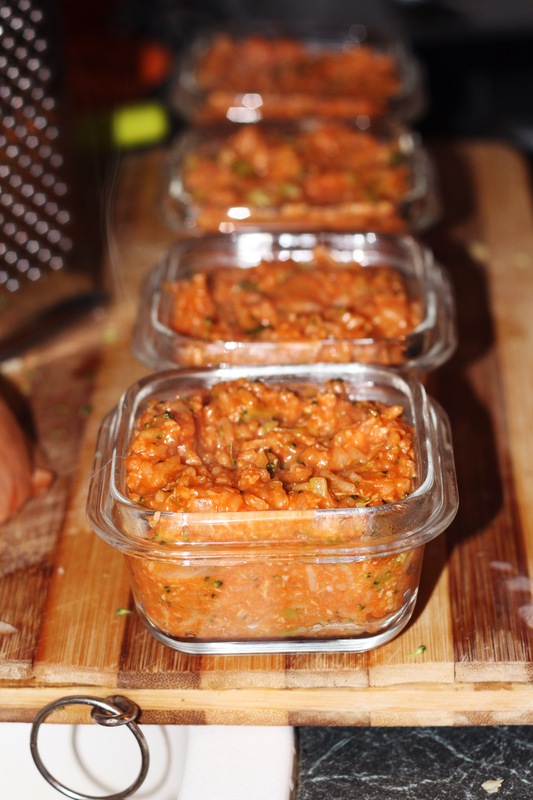 One of the trickiest ones for us was weaning. Emma is a baby who loves milk – she actually seems to have a competitive nature where she must finish the bottle/plate of food – so weaning her was not easy. I went into it completely unprepared for what was going to arise; the worry inside of me that I’m not cracking it, that she doesn’t eat enough even with the milk. I’d go to baby groups and hear stories of other babies eating massive chunks of broccoli and cheese and basically anything you find in your fridge. We’d got to the stage where everything had calmed down a bit from the chaos of the first few months and I think I felt like I’d been thrown into a new phase that I wasn’t ready for. But slowly I got my head round it and thanks to Annabel Karmel, who frankly is a baby recipe goddess, we found a few things that Emma liked and she seemed to get the hang of it quicker than ever. 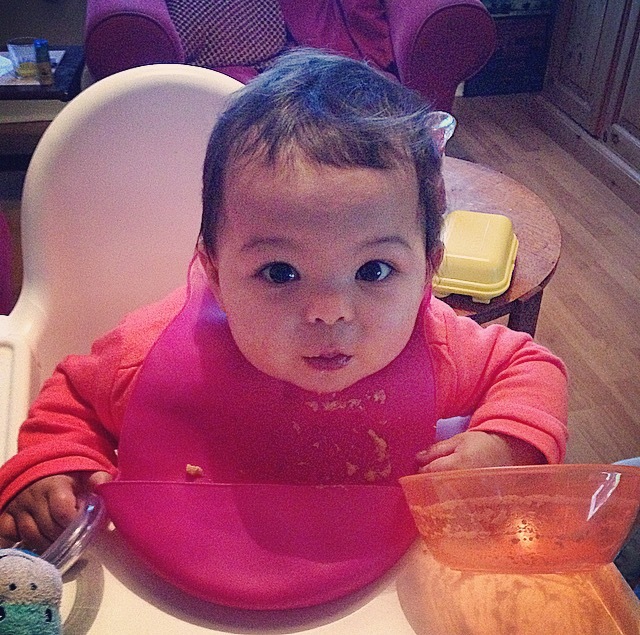 So now I look back on the past 5 months, with a baby who loves mealtimes, I realise it all happens in its own time. It’s a slow and steady race and every baby is so different, though it’s always hard not to worry as a first time mum. Butthere’ll be other phases to come when she decides she doesn’t love her favourite meals anymore, so I’ve decided to enjoy the good times while they are here. Next Post She’s On The Move! Aw such a cute picture! I’m not sure what you’ve cooked but it looks delicious! I’m not surprised that she enjoys it. Weaning can be so stressful can’t it? I followed an Annabel Karmel type plan with my first, and tried baby led with my second. I must admit that I found the latter much easier, but mostly as with two tiny ones running about it was great to just grab a handful of our meal and share. I love the look of home made purees for little ones though. All kids go through all different stages with food. One day all 3 of mine will love something and then the next time I make it only 1 of them like it. Unless of course it’s the mac and the cheese! They all seem to have always loved that. 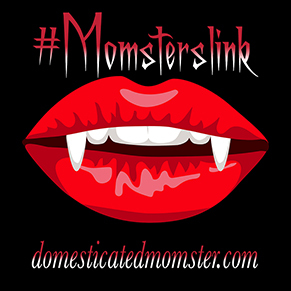 Thanks so much for linking up with #momsterslink. Please come link up again. It’s live now! Mac and cheese is always a winner here too! Thanks for commenting, I’ll link up to the next one too!